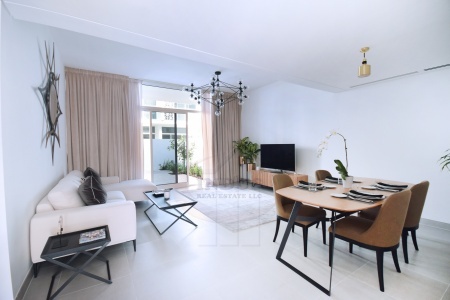 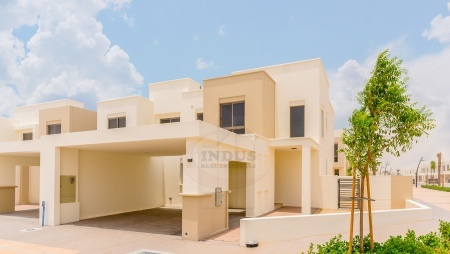 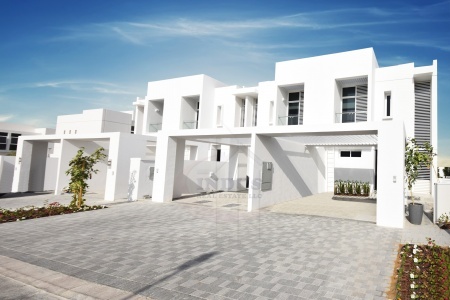 serena casa dora | 5 years post-han..
casa viva, serena | 5 year post-han..
corner plot 4br+m type 8 hayat town..
casa viva at serena 5 year post-han..
ready to move in | 4br+m type 8 hay..
dp villanova th 0%dld 4 yrs post-ho..
end unit w/ 5 years post-ho at casa..
new phase amaranta 4 0% dld 5 years..
serena casa dora w/ 5 year post-han..
book 5% | 2% dld off | arabian ranc..
book 5% and 5yr post-handover at ar..
casa viva serena w/ post-handover 0..
brand new arabella th | ready to mo..
arabella 4br th with 5yrs phpp and ..
4% dld waiver! 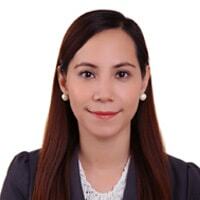 5yrs post-handover! 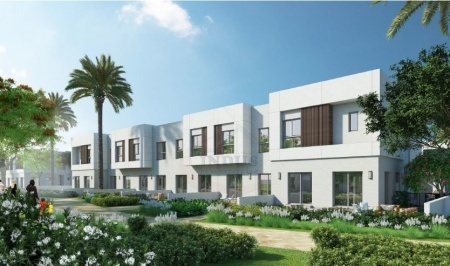 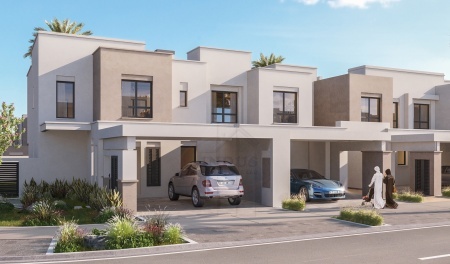 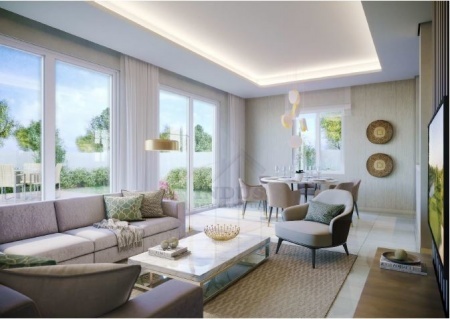 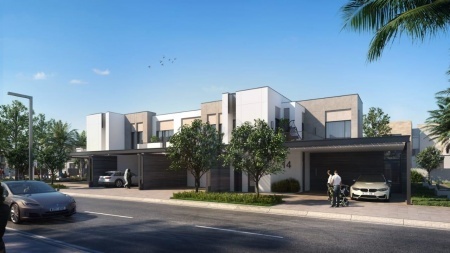 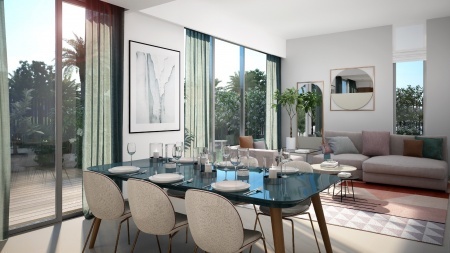 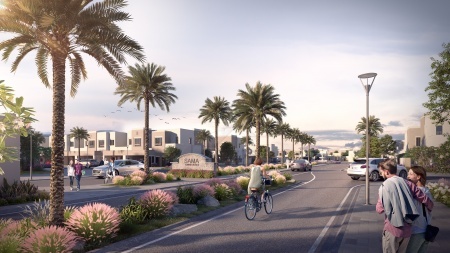 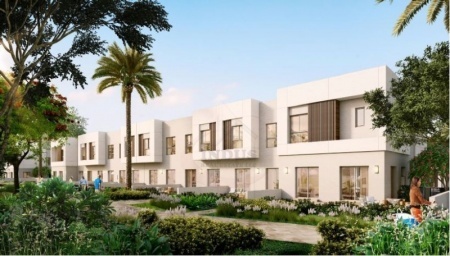 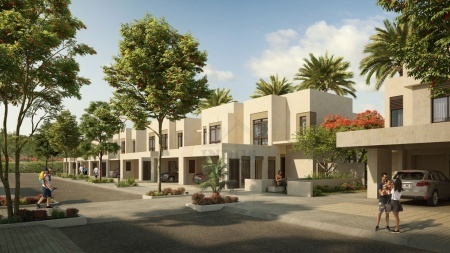 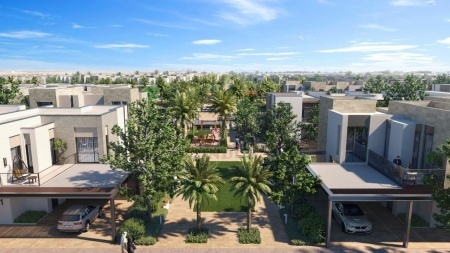 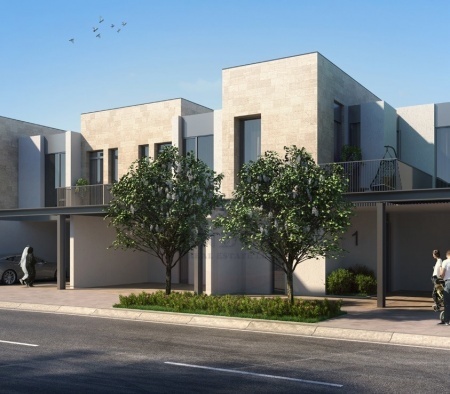 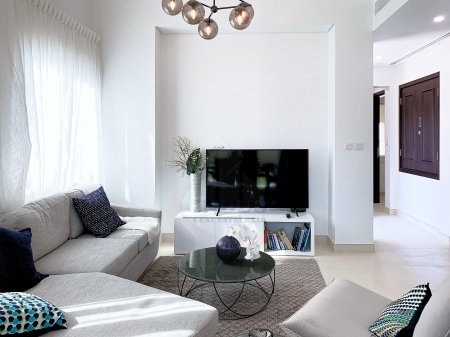 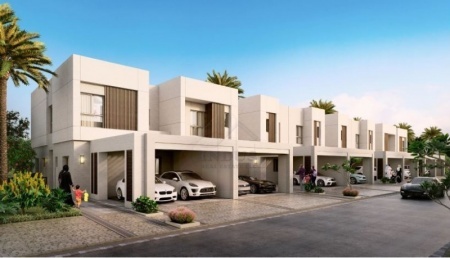 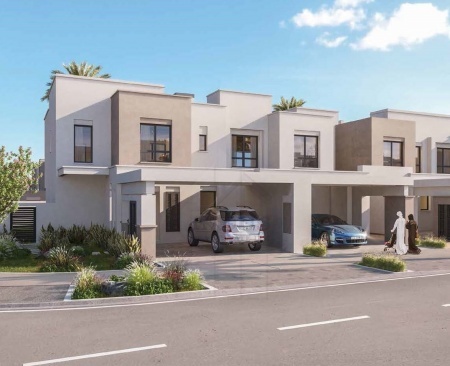 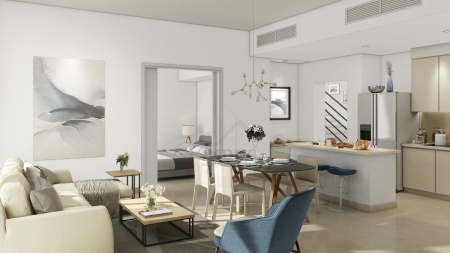 ..
book 5% | 50% dld off | arabian ran..
sun townhouse ranches 3 | 50% dld w..
prime location | handover 2021| 50/..
50/50 pmt plan offers at sama townh..
sun th @ arabian ranches 3 | 50% dl..
time to invest! 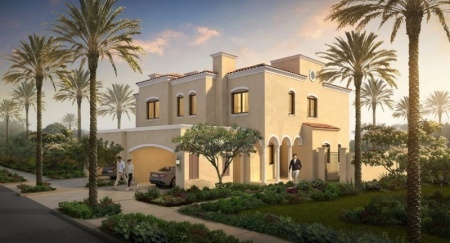 amaranta 4 no dld w..
dp offer! 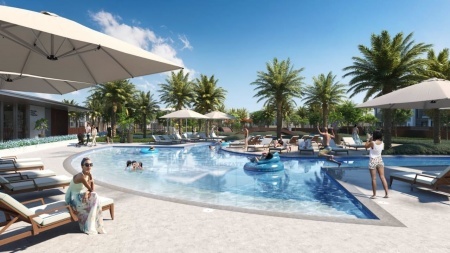 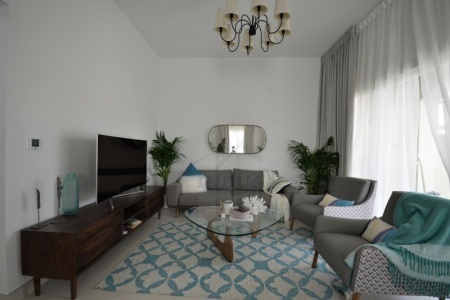 40% post-handover | amara..
4br end-unit sama th | 50/50 paymen..
5 yrs post -ho|4% dld waiver|serena..
limited time offer|50/50 payment pl..
best deal! 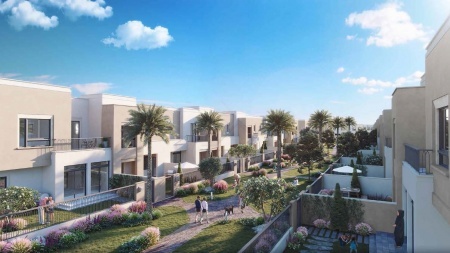 amaranta 4 with no dld w..
book 5! 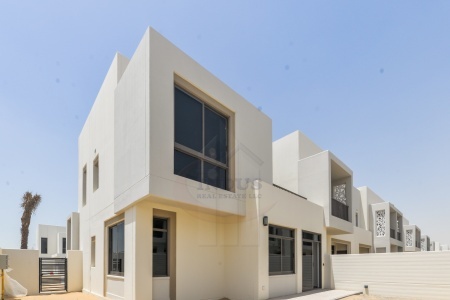 2% dld off! 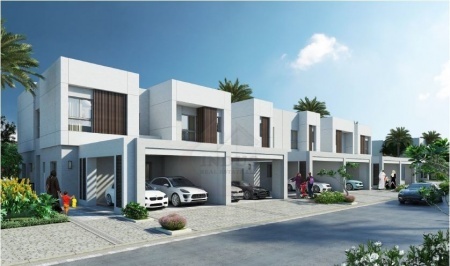 40% post-ho ran..
limited units release at sama townh..
40% post-handover in 4 yrs amaranta..
affordable 3br sama th with 50% han..
3br sama townhouses with 50% on han..
5% booking! 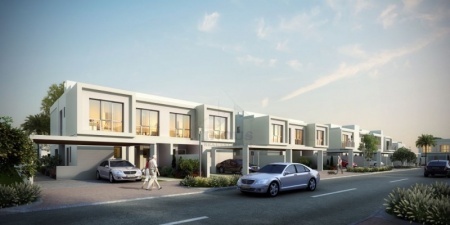 corner 4br+m sama townh..
3br+m sama townhouses | 50% on hand..